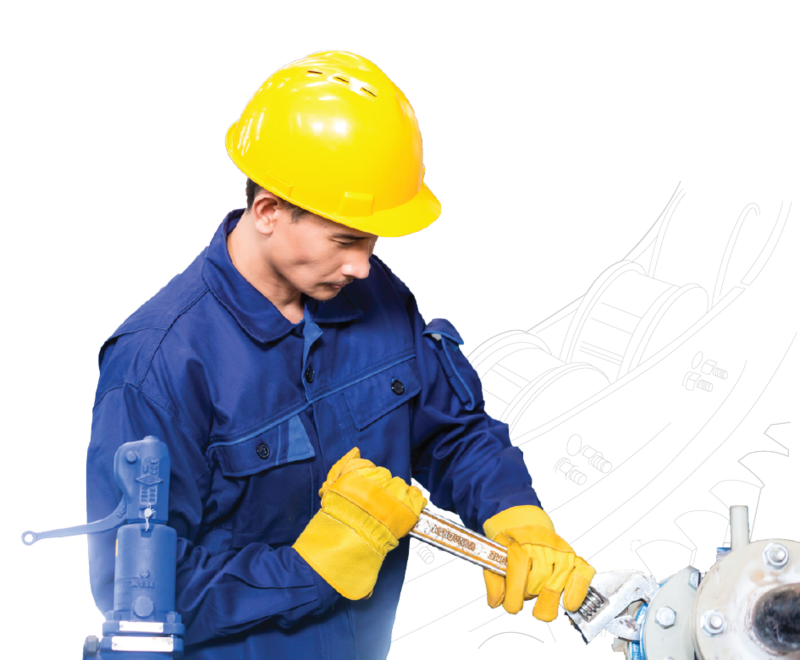 The General engineering division at Molygraph offers a range of speciality lubricants solutions for Industrial, Electrical and mechanical maintenance. Our range of solutions caters to gears, bearings, slides, wire ropes, nuts & bolts and other engineering applications. The Molygraph range of greases, oils, rust preventives, multipurpose lubricants, CDK kits, cleaners and degreasers have been Industry benchmarks and have been proven performers.